If you want to upskill, boost your HR strategy, fill knowledge gaps and deliver effective HR change to your organization, then a registration to Human Resources Director eLearning course is a must-have. 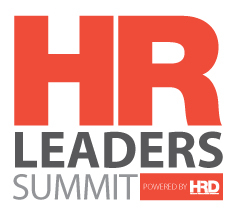 Featuring all the expert insights you’d expect from Human Resources Director – one of Canada’s leading HR publications – these high-quality, focused hour-long presentations are fronted by seasoned HR leaders. 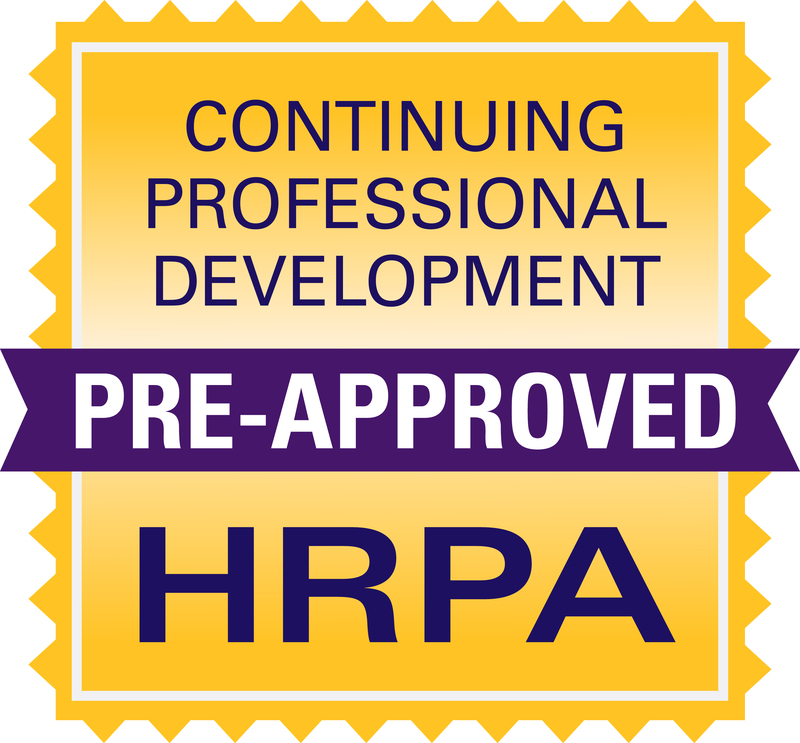 Full credits: get all your annual HRPA Category A, CPD credits in one place. Up to 30 hours of educational webinars annually. 20 CPD credit hours guaranteed. Ongoing access to all certified archived sessions with video on demand. Additional resource packages for each individual session. Put the skills you learn into practice immediately.